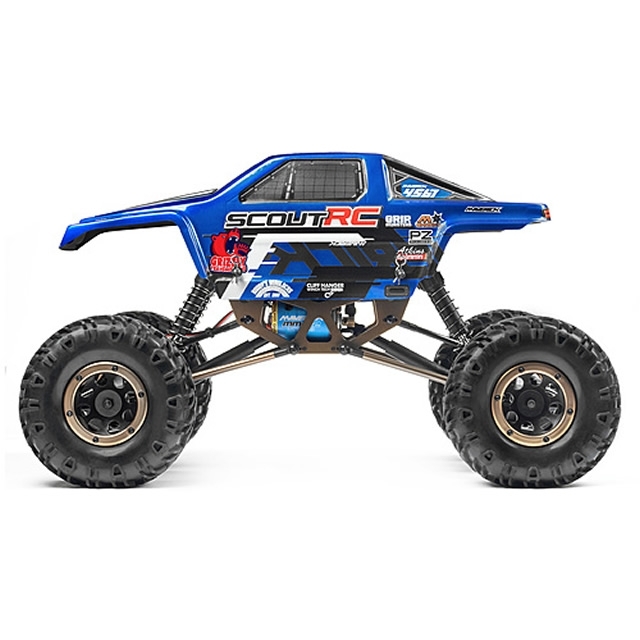 The new version of the Scout RC features all of the running changes that have improved and upgraded the truck since its original release, from waterproof electronics to stronger centre driveshaft. 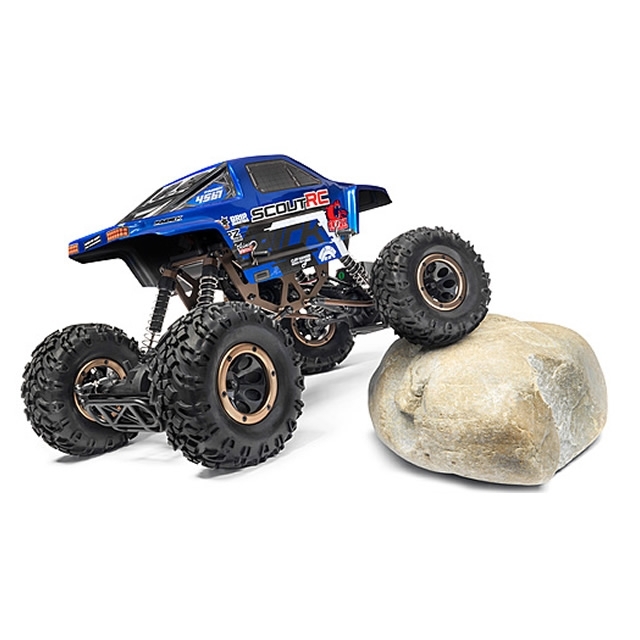 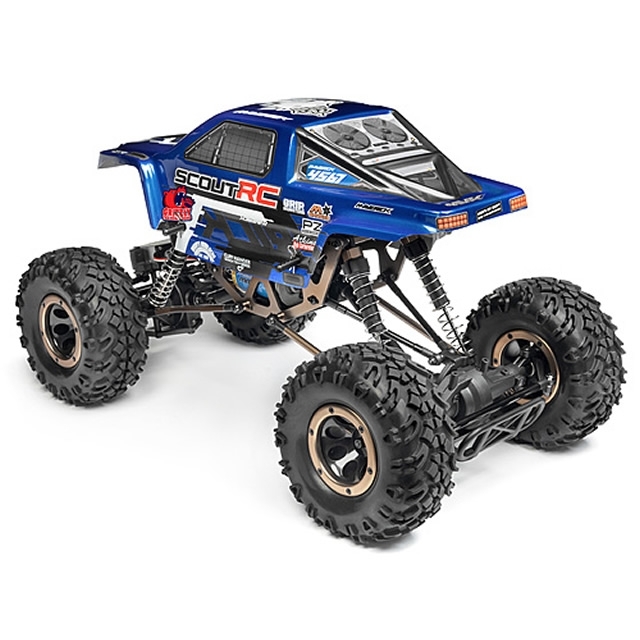 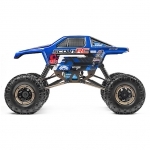 The Maverick Scout RC rock crawler has been hugely popular among fans of crawling, becoming the basis for countless owner modifications from all-out competition machines to scale replica crawlers. 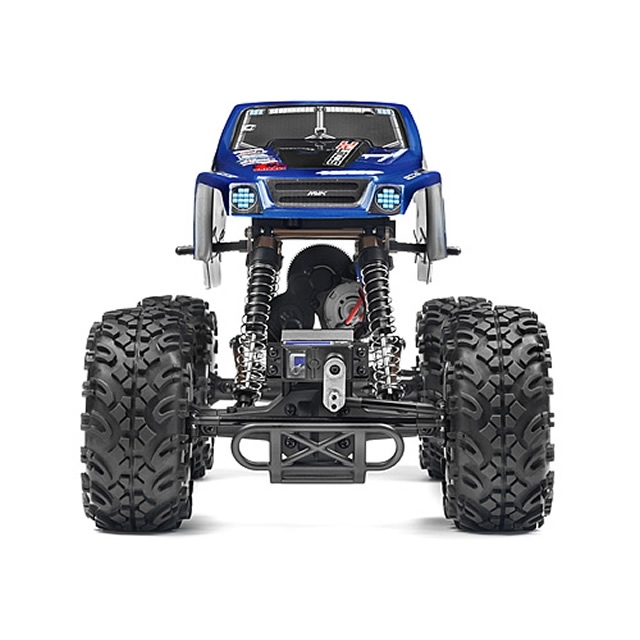 We have loved seeing what Scout truck owners do with their trucks, and now you can have a new base model to start more fantastic conversions! 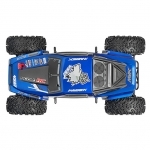 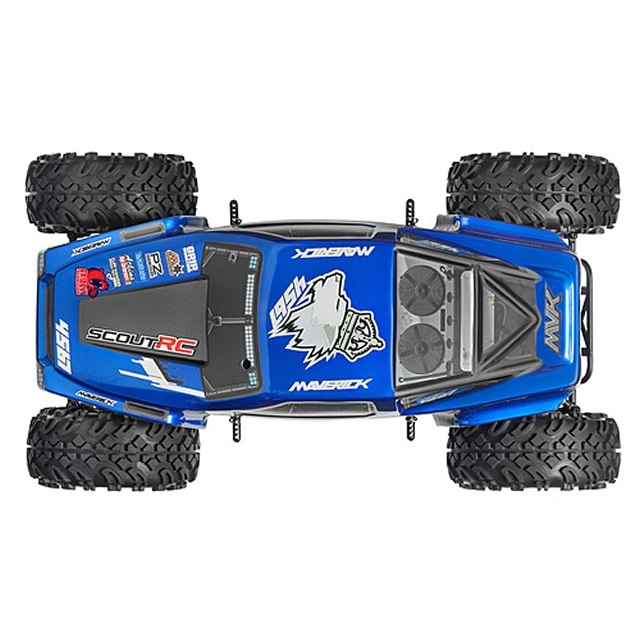 The Maverick Scout RC is superbly outfitted for off-road adventure, no matter where you want to go! 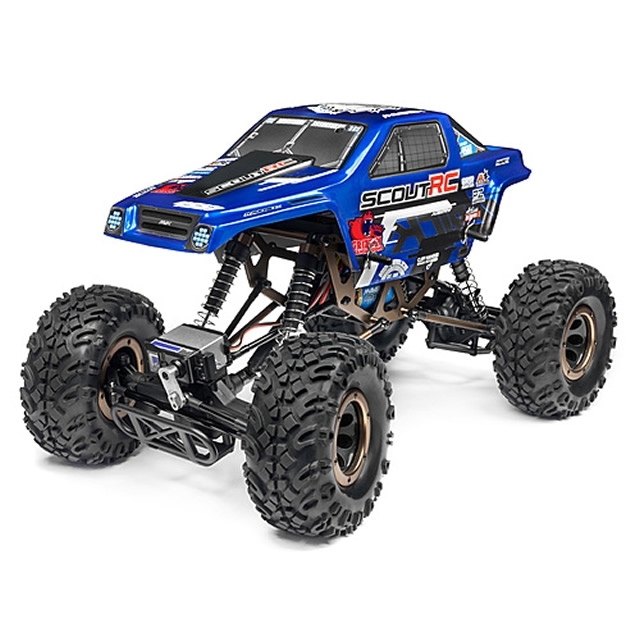 With the extra-low 1:48 gearing thanks to its tough sealed transmission & differential and the superb traction and grip from the large tires, the Scout is a great truck for climbing, crawling and trail driving whether you want to leave it completely stock or completely customise it. 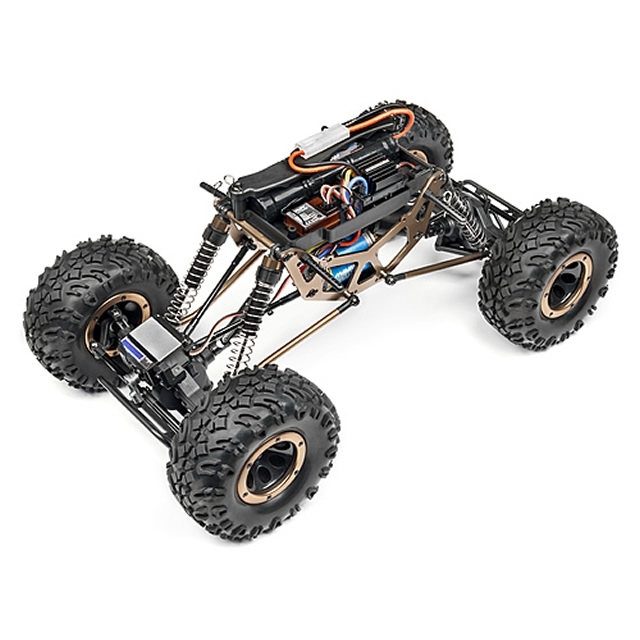 The solid axle 4-link suspension is fitted with extra-long, oil-filled dampers and aluminium links give the Scout over 6 inches (14.5cm) of travel at each wheel for over 80 degrees of articulation between the front and rear axle. 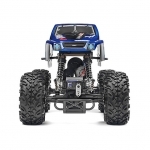 This lets you easily get over tall, seemingly impossible obstacles! 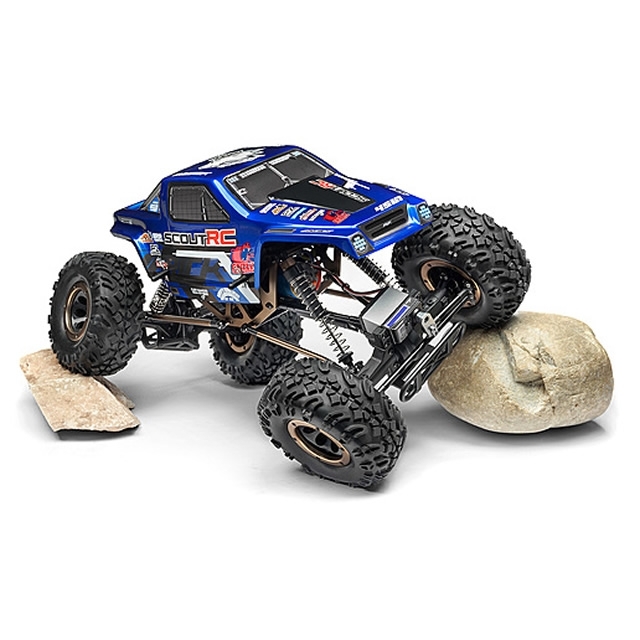 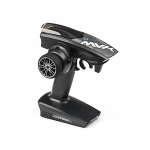 Finally, the powerful 9kg steering servo lets you get around the toughest obstacles, no matter whether they are ultra-grippy dry granite rocks or a group of moss-covered tree roots.